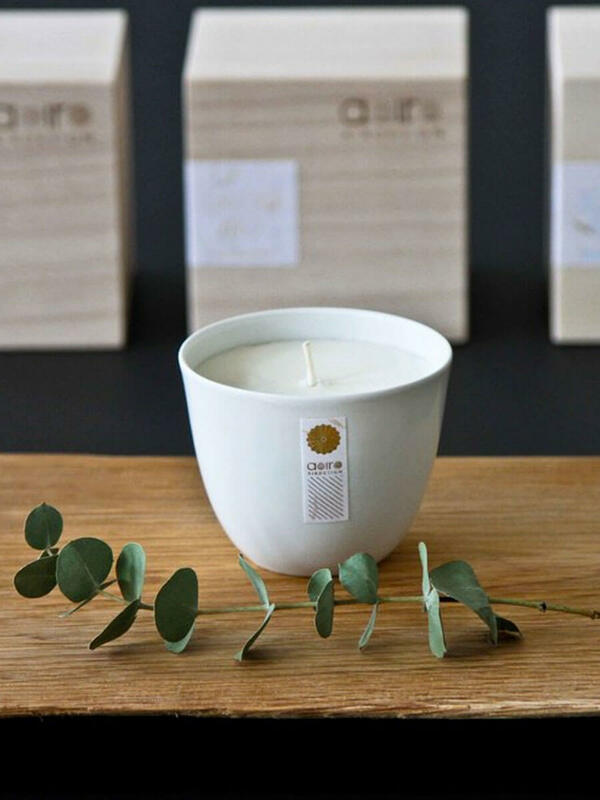 Let the delicately scented candle bring you a tranquil state of mind with its sophisticated fragrance and evolving illumination through the sleek & translucent porcelain. 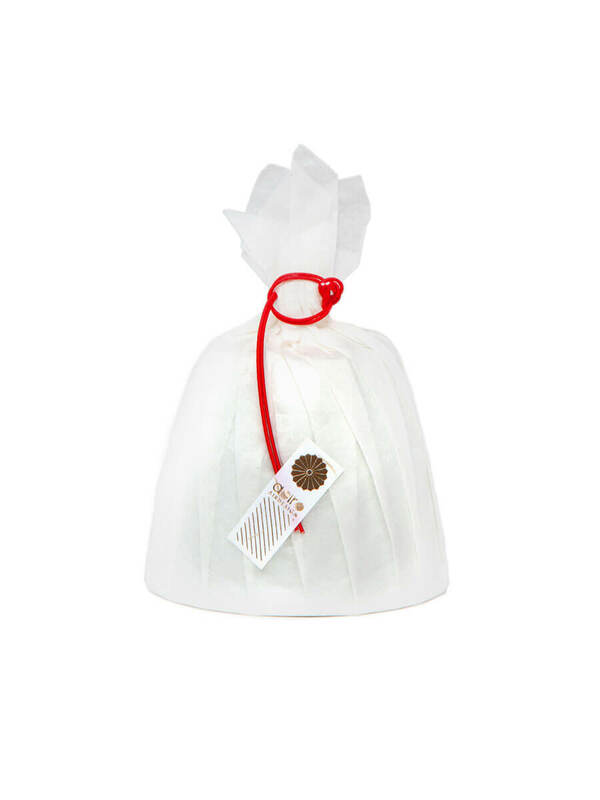 Each candle is authentically created with pure soy wax and individually hand poured by a skilled craftsman with a meticulous care. The Daidai fragance contains spicy citrus notes of mandarine, bergamot, moroccan cedarwood, turmeric, ho wood and frankincense. 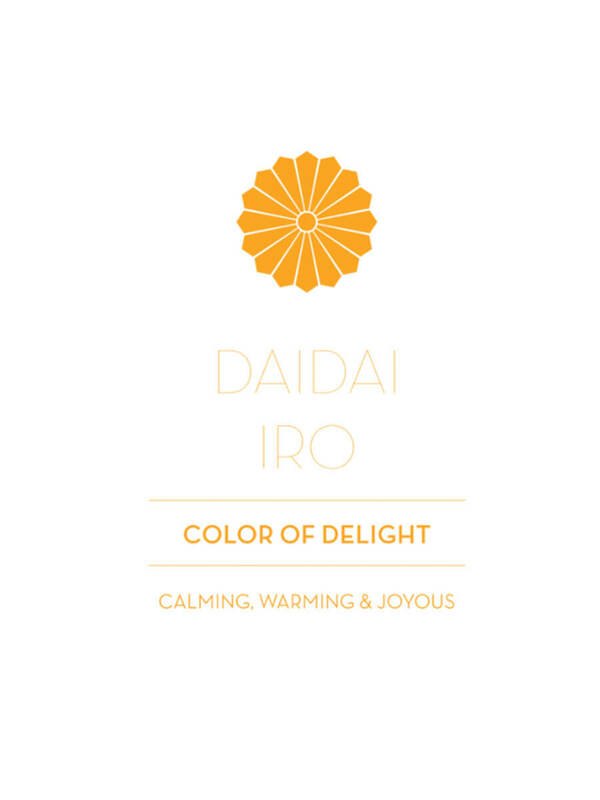 It is meant to be calming, warming and joyous. 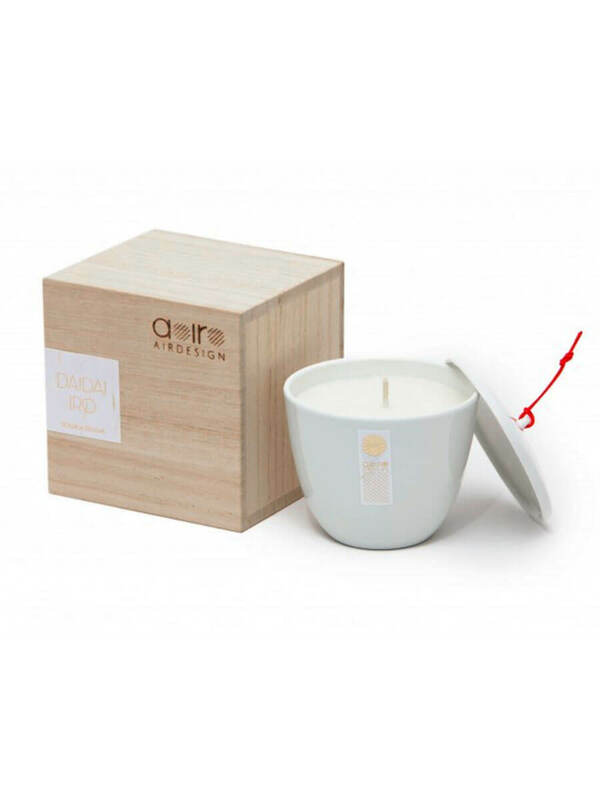 This candle comes in a tailor-made Paulownia wooden box (Paulownia imperialis), individually assembled and branded by the hands of a master craftsman. This precious wood has been traditionally used in Japan as a chest of drawers for kimono or as a box to store acclaimed art objects and antiquities.